A trailer body constructed by Serco. Managing Director Clinton Holcroft expects 2019 to be similar to 2018 but says the company is well placed, well equipped and determined to make a success of it. 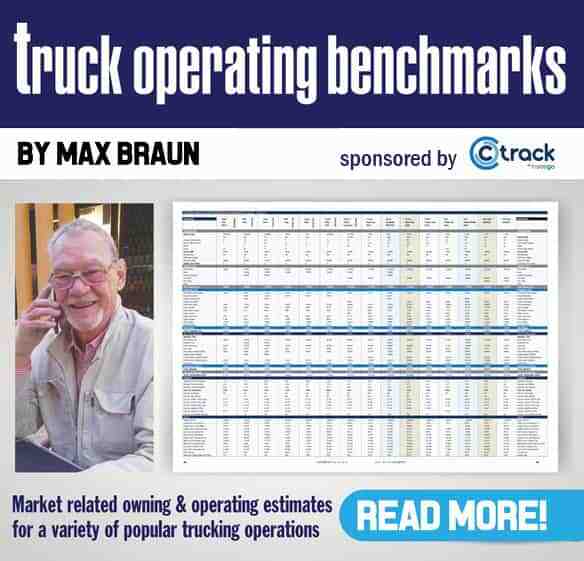 Full order books, business already coming in for 2019 and a positive outlook generally for the new year – that’s the good news from leading South African trailer and truck building company, Serco. 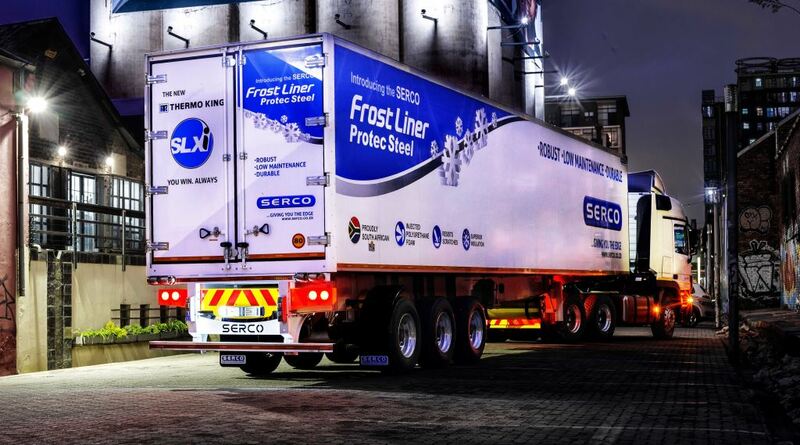 Managing Director Clinton Holcroft attributes the continued impressive business performance to tight cost control and the company’s Protec Steel refrigerated vehicles. “People in the industry continue to be impressed with the durability of the coated steel panels. They also like the newly introduced rice grain aluminium floor which has proved to be a popular high wearing feature,” he says. Looking to next year, Holcroft expects 2019 to be similar to 2018 and says the company is well placed, well equipped and determined to make a success of it. “The economic forecast for the South African economy for 2019 is another year of marginal growth but we remain optimistic, especially with efforts being made to root out government corruption and the recent investment summit which I believe will combine to help create a more enabling relationship between business and government,” he says. He adds that the drought in parts of the country over the past year had impacted on the volume of agricultural products and hence perishable goods transport during the year. However, with improving rainfall, he is optimistic for a positive outlook for 2019. In the area of further expansion for the company, Serco is keen to grow sales in neighbouring countries and will explore ways to offer improved support for products already operating there. “In all, we are optimistic about the future of South Africa due to the positive changes occurring in Government and the efforts being made to achieve better alignment between Government and business to grow the economy. 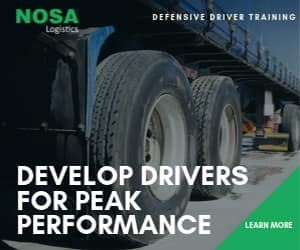 With the continuing challenging conditions, we are committed to growing our capabilities to compete against global competitors and raise local standards to better serve our clients,” he says.